Sam Allen, awarded “Best Choreography” and a graduate of LaGuardia High School of Music and Performing Arts, is a Los Angeles based dance teacher and choreographer. He has studied with the American Ballroom Theatre and Harkness Youth Ballet. Sam’s choreography credits include the musical production of “In The Heights”, tv commercials for Nike, Canon, Doritos, and Almond Breeze, as well as music videos and live tours for artists such as Sofia Carson, Mýa, Keith Urban, and Kloë Shinn. 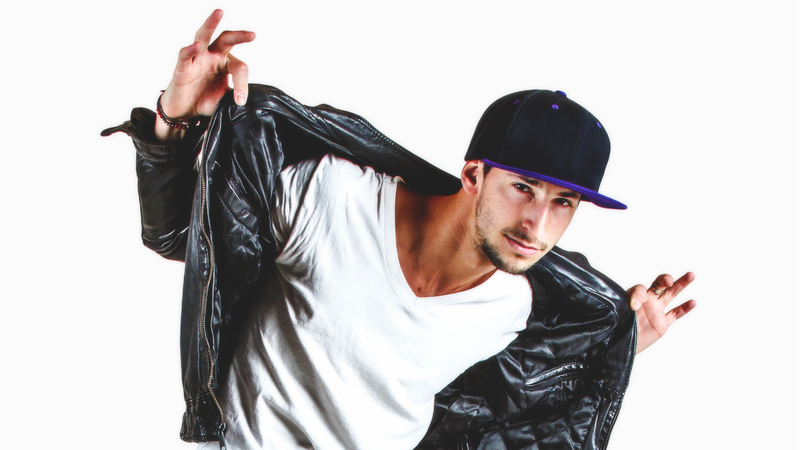 He teaches dance at Gold’s Gym, Playground LA and LA Dancefit and edits music for various creative performances.